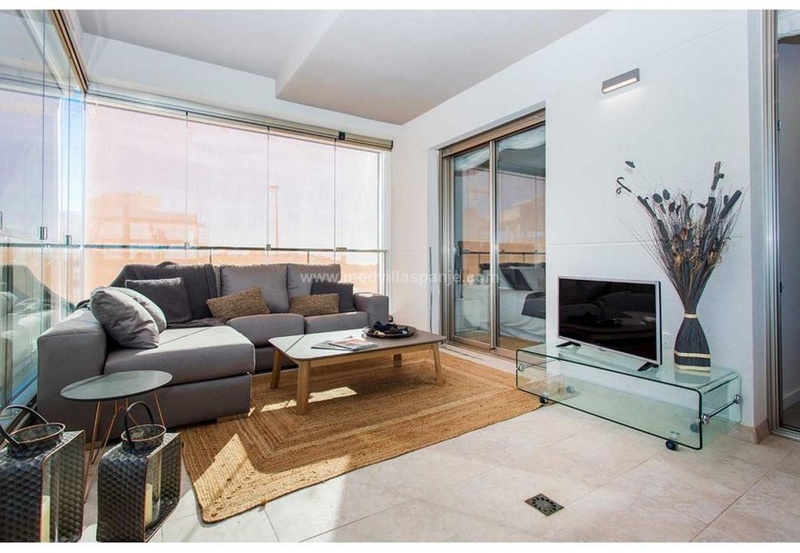 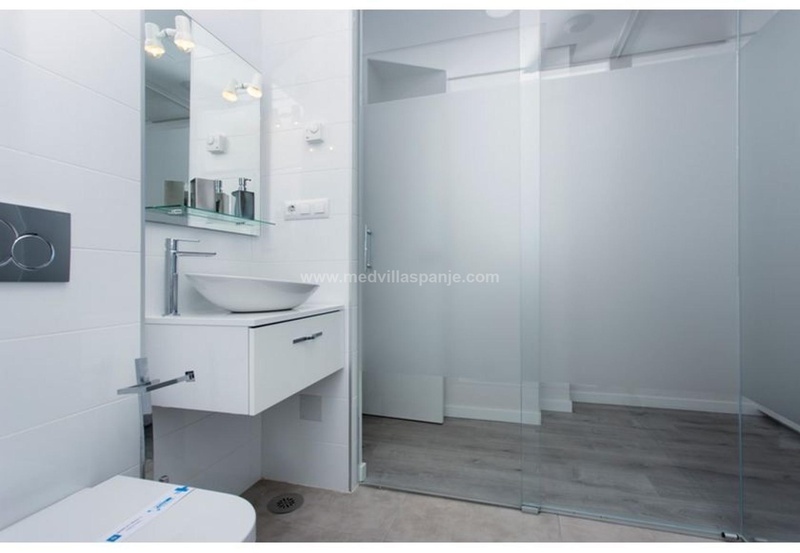 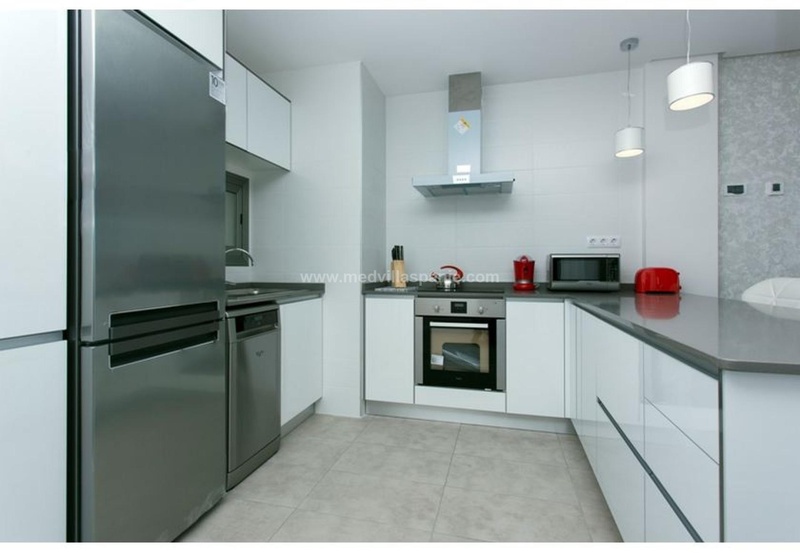 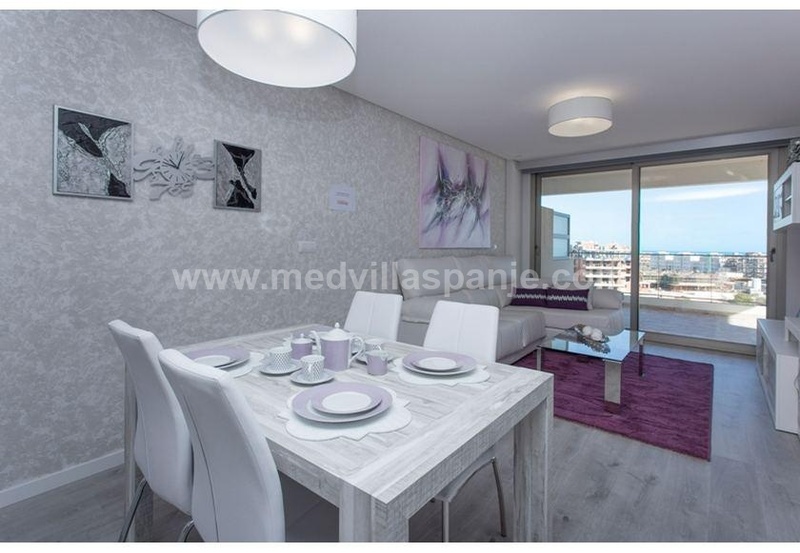 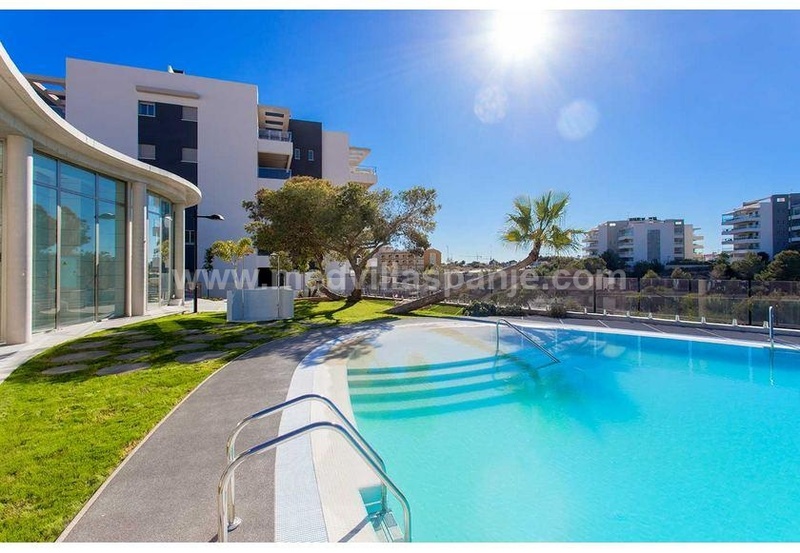 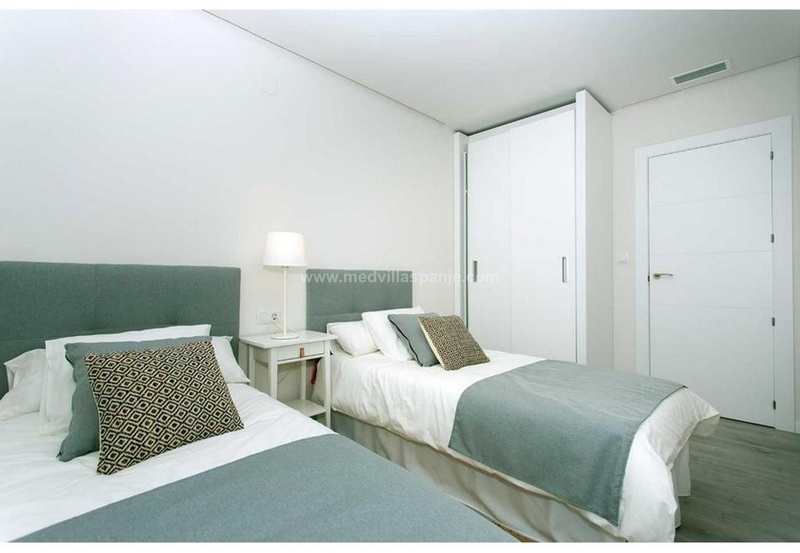 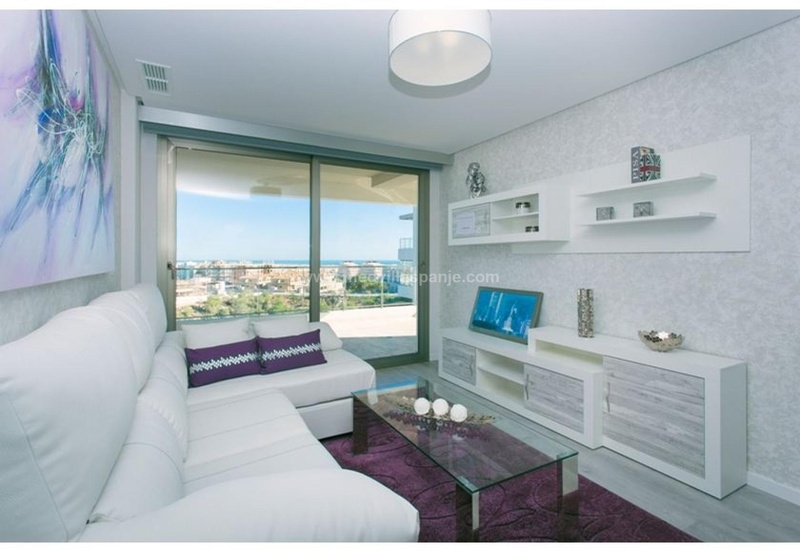 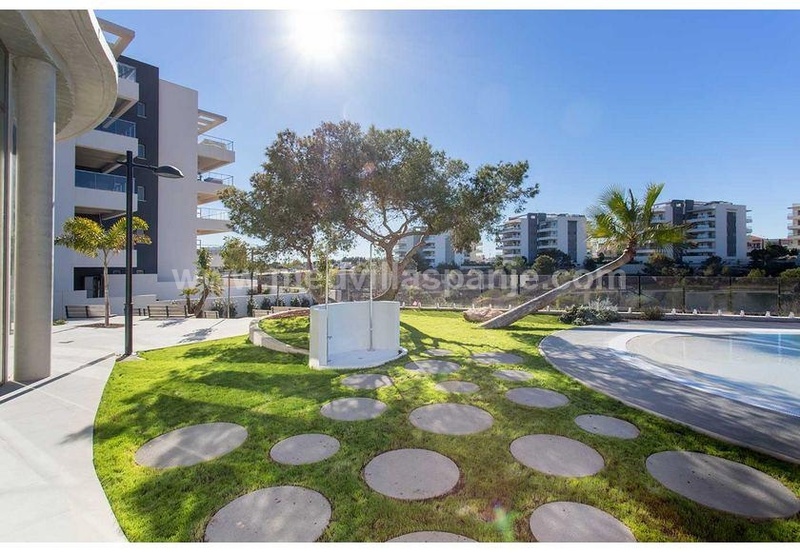 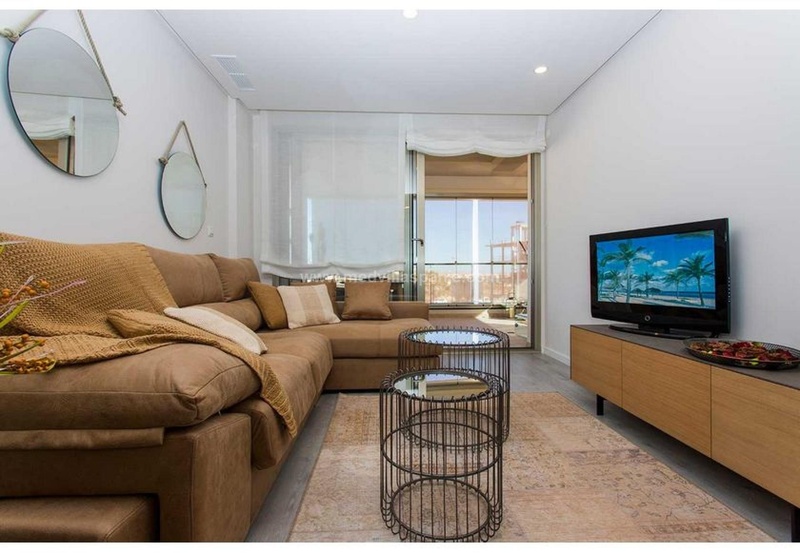 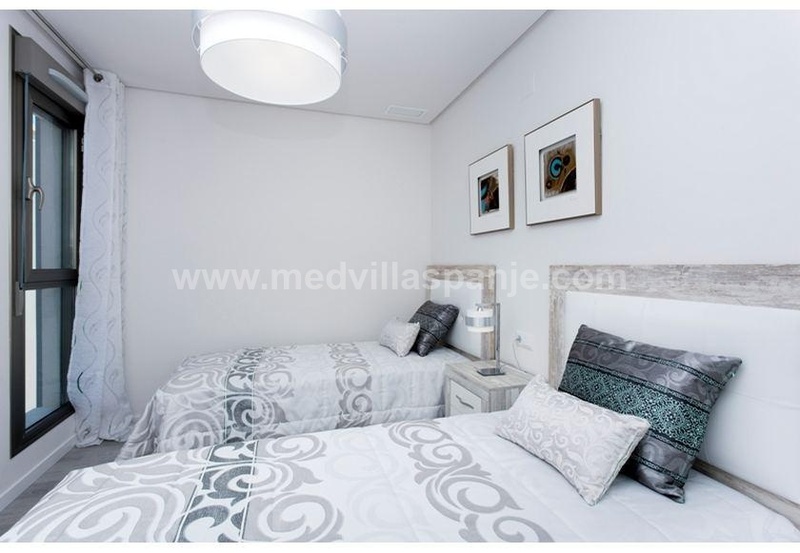 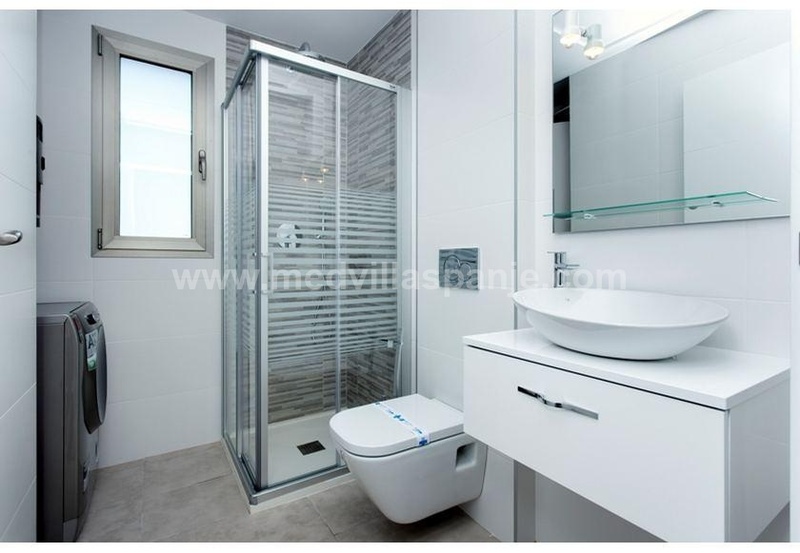 Beautiful, large apartments in La Zenia, located in a quiet residential area, just a short walk from La Zenia Boulevard and close to the beaches of Playa Flamenca. All apartments offer parking space included. 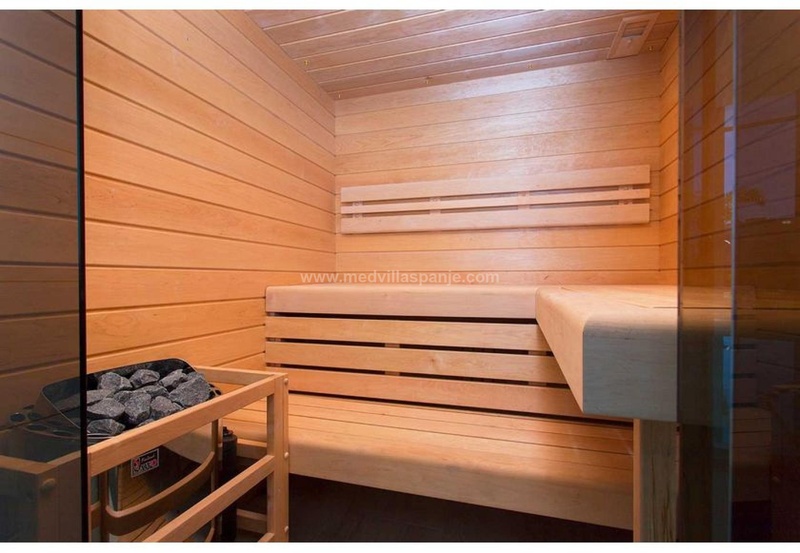 All homes have many advantages, such as built-in wardrobes in both bedrooms, parquet floors, pre-installation of air conditioning, underfloor heating in bathrooms and a large private terrace or garden. 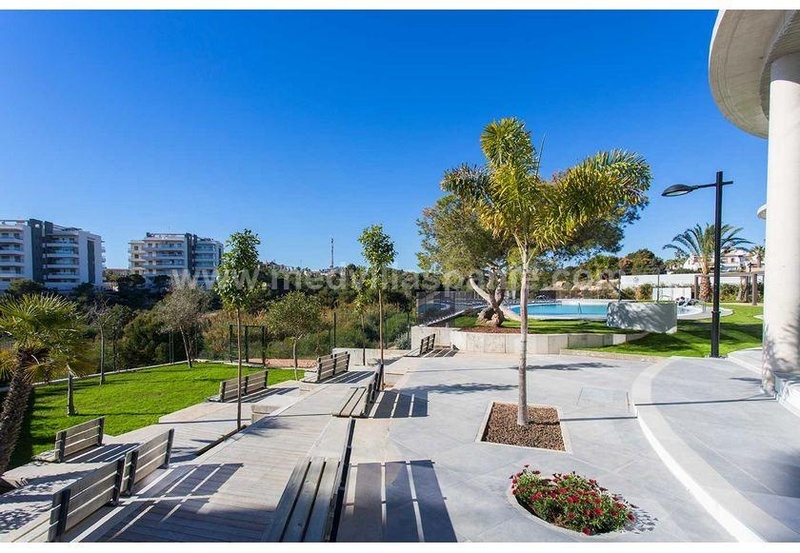 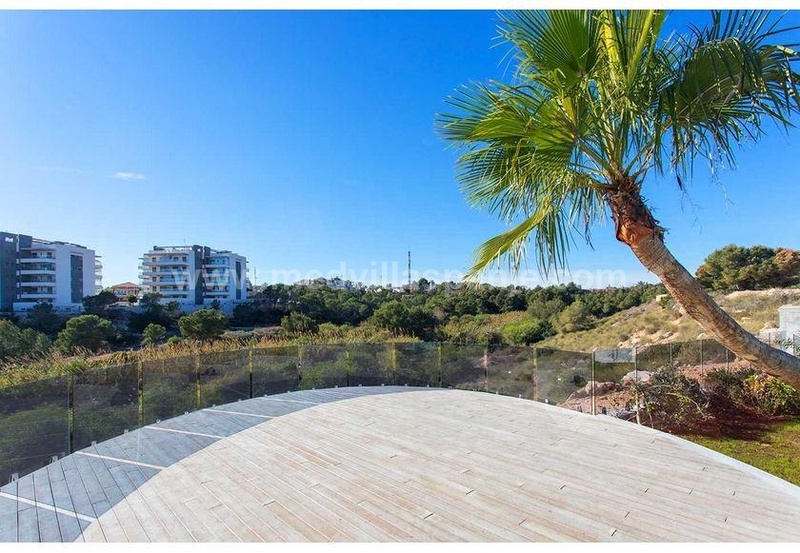 This new apartment complex consisting of 7 buildings offers a magnificent view (over the golf and the sea) and enjoys an unseen finish. 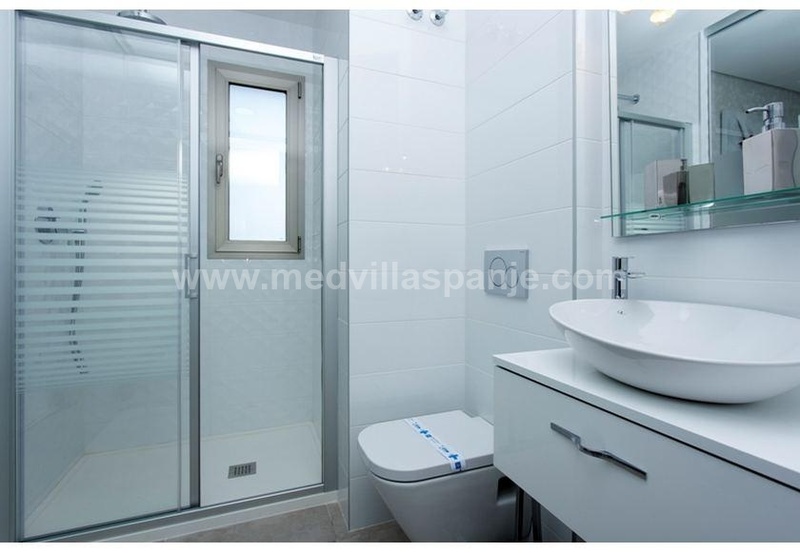 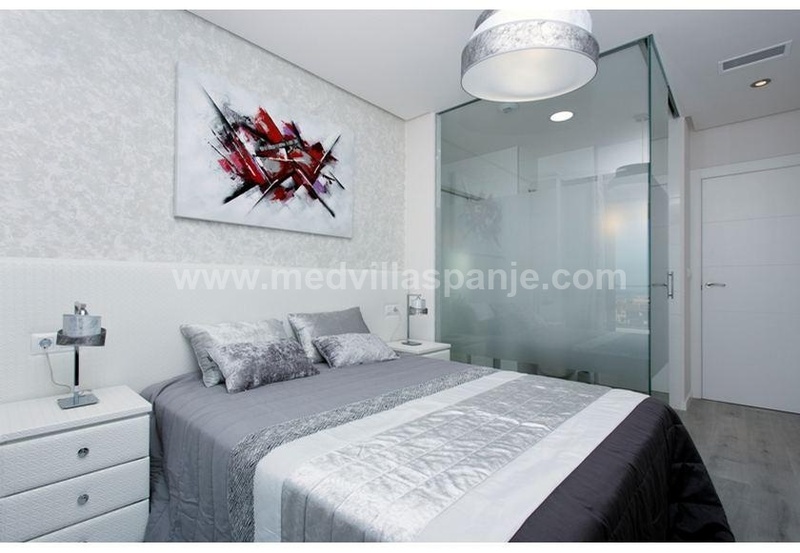 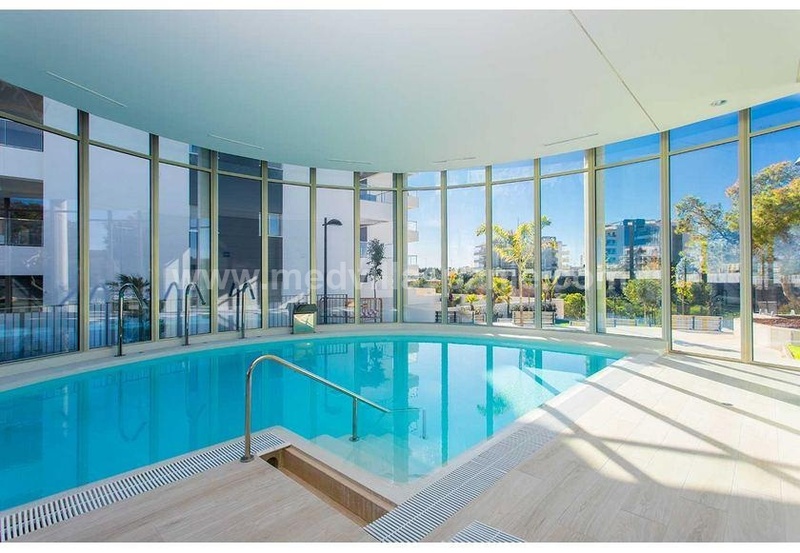 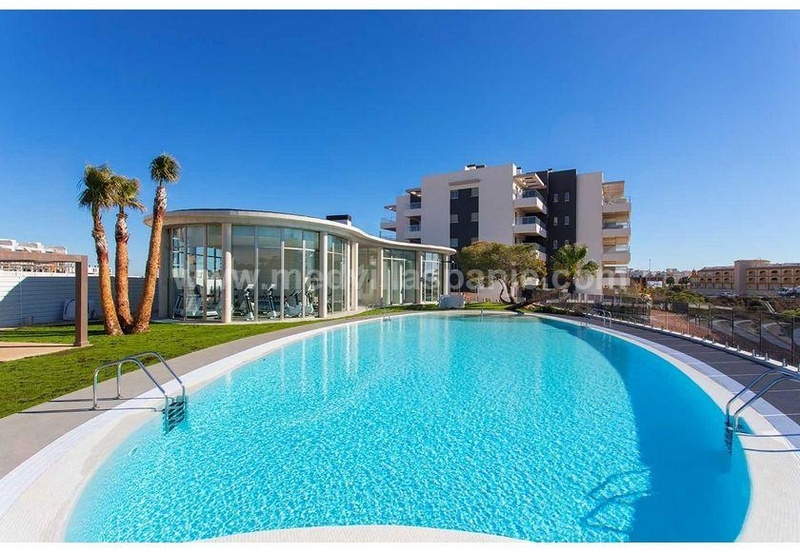 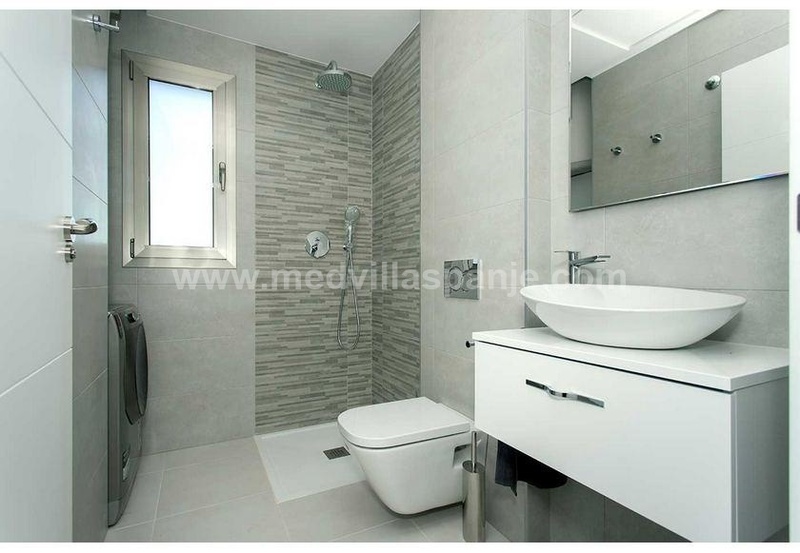 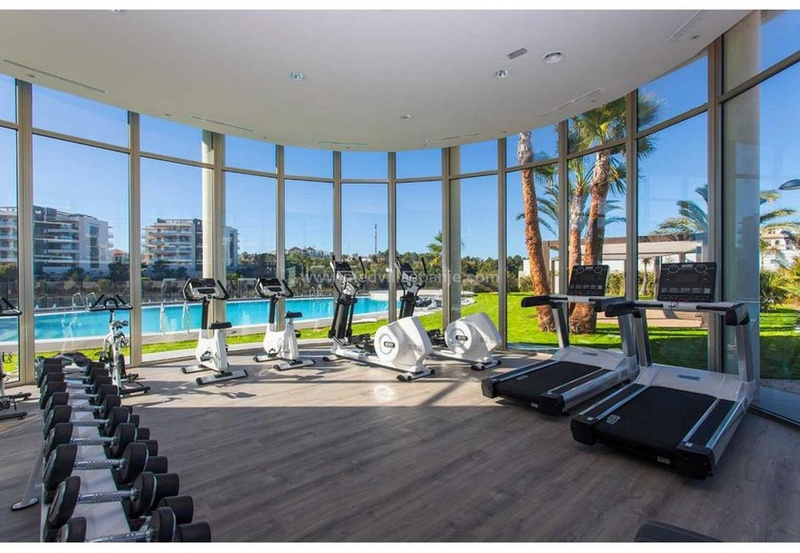 This project is strategically located in a privileged environment, only 2 km from the beach of La Zenia, in an urban area with all kinds of facilities such as supermarkets, banks, pharmacies, transport services, etc .. 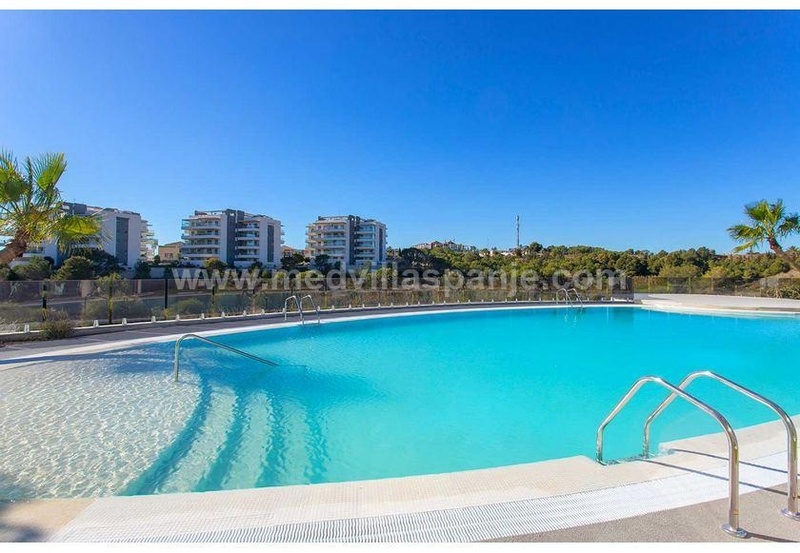 The shopping center Zenia Boulevard, one of the most important in the area with more than 80,000 m2 is only 1 km away.